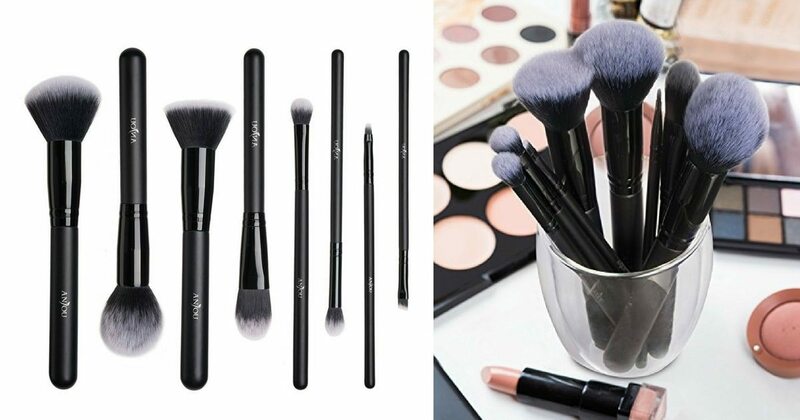 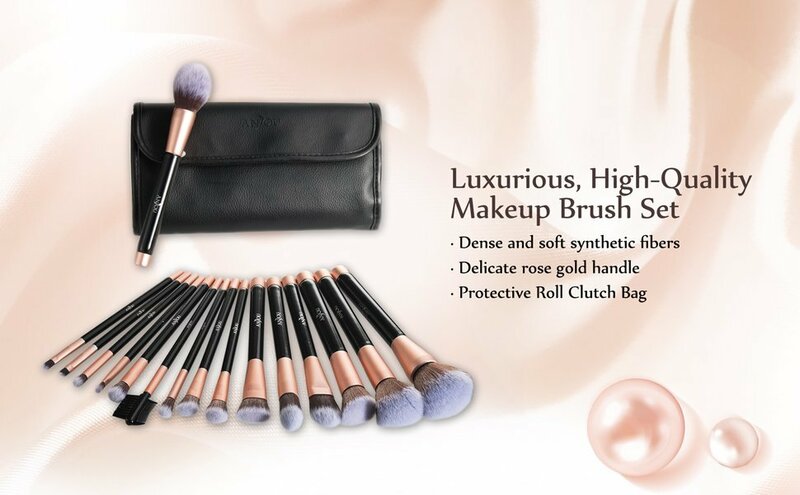 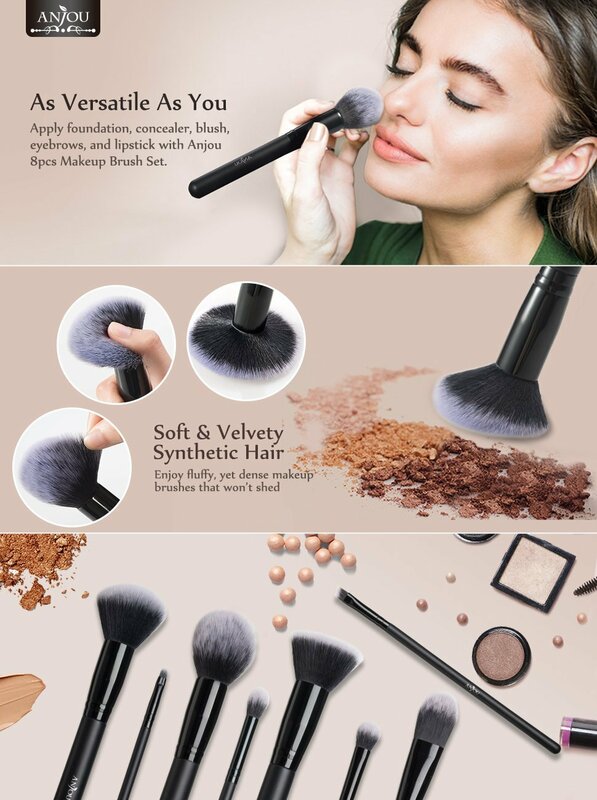 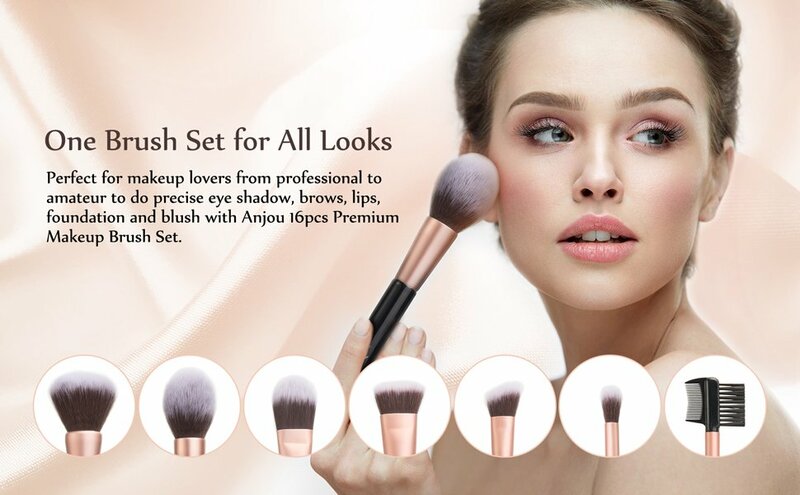 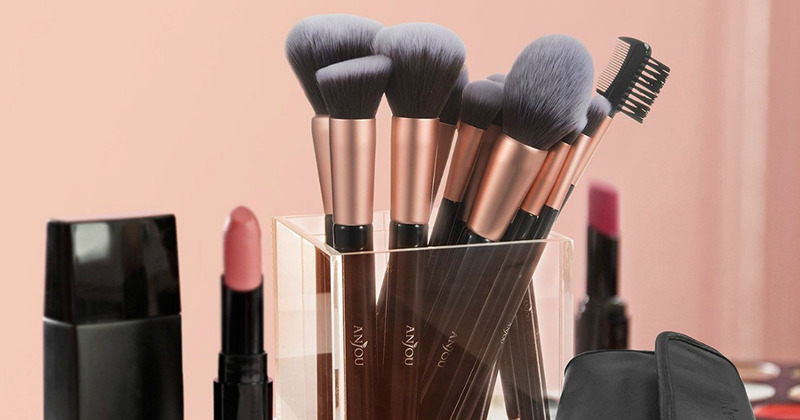 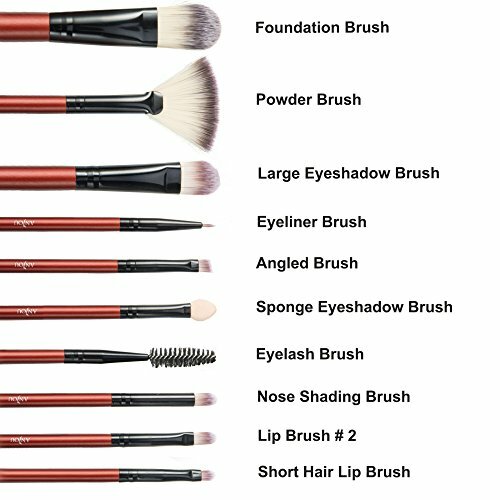 Today I will show You a Brand Anjou and their MakeUp Brushes Line. 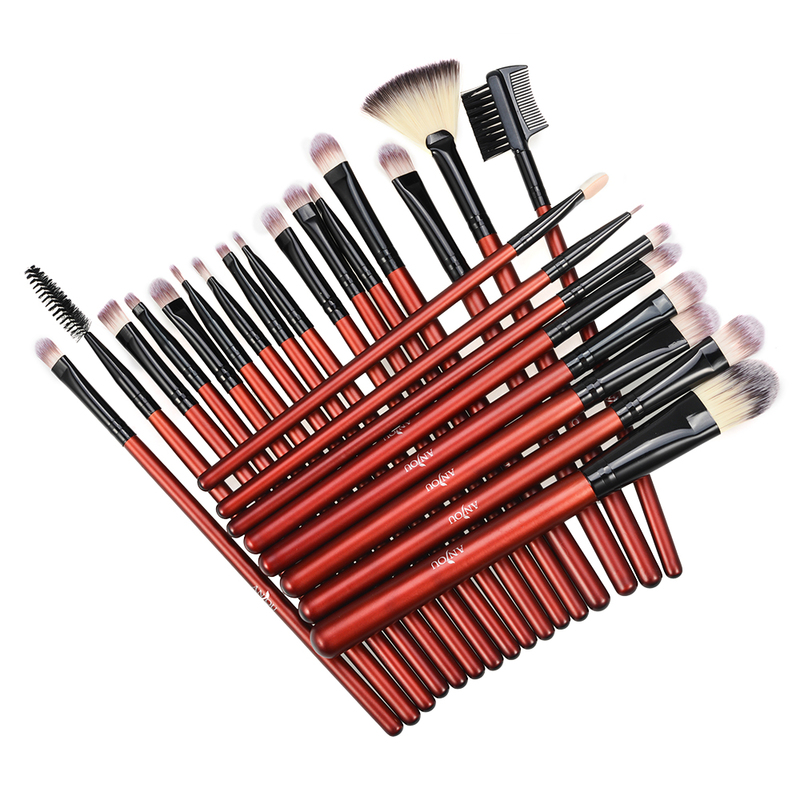 What I really love about Anjou Products is that it's 100% Top Quality, Cruelty Free and the Prices Affordable. 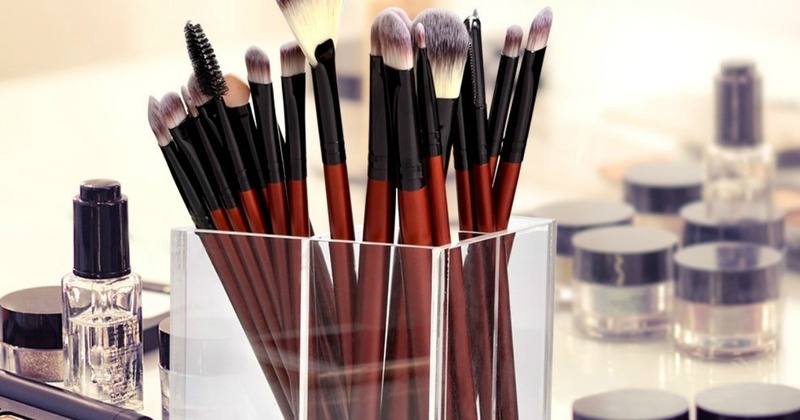 The Brand promotes Healthy and Natural Lifestyles with products that are inspired by Nature, and perfected by Science. 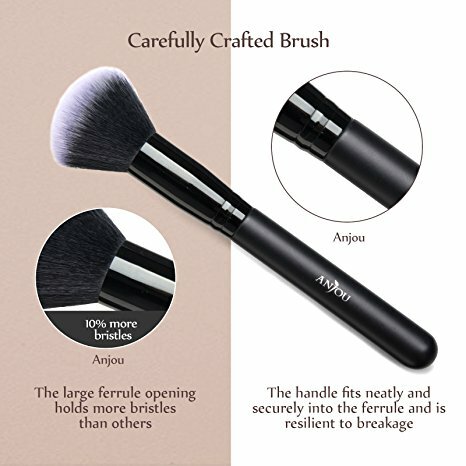 They lead the market with products that are of the Highest Quality that are Good for you, Good for the Earth, and affordable for all. 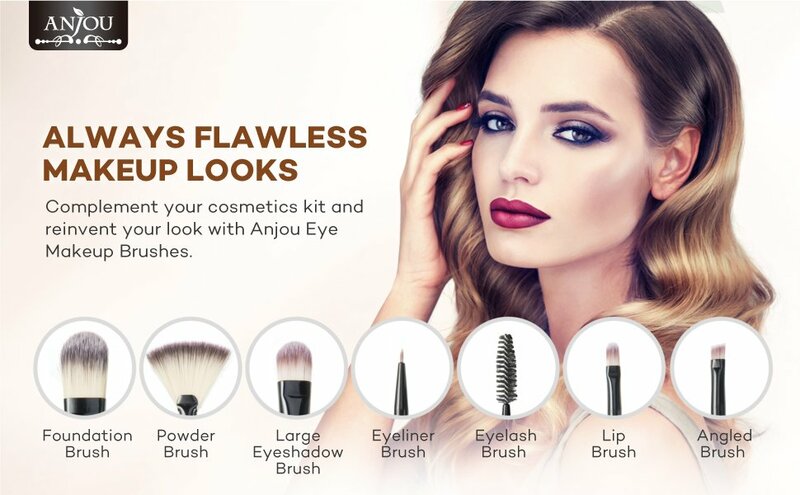 The brand of innovation focuses on healthy choices that blend the best of nature and science, and always looking towards new product collections that adhere to this philosophy.Quality is part of Anjou DNA, and all the products are guaranteed to be Eco-friendly and Cruelty Free.